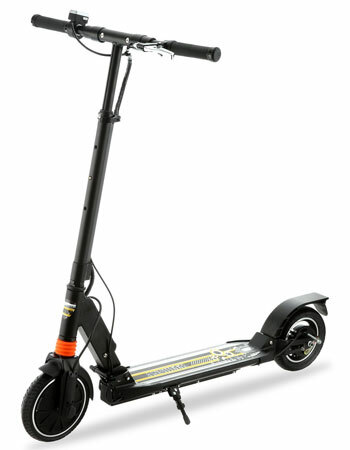 For many, Monorover R4+ Plus along with other popular electric scooters (for adults – and sometimes for kids) bring to mind those kick scooters they used to ride. Here we review and compare different models of these portable and foldable electric scooters including Monorover R4 Plus and a number of its alternatives. For those looking for an electric scooter, Monorover R4 Plus is one of the first choices coming to mind. That’s because of its popularity these days. Especially for people needing an aid for daily commutes, or an alternative to a bike or car which is eco-friendly, or just some fun and enjoyable fun, R4 scooter could be perfect option. And of the main reasons for so much demand for Monorover R4 or similar products is that these scooters are portable since they could be folded and carried easily. All key stats such as speed, time and battery level could be viewed on the LCD screen of the scooter. Users could even get the trip time and an odometer on the screen when the mode is changed. Later on this article, we compare R4 Plus with other top rated electric/motorized scooters in the market. Lights: to help users guide their ways, R4 Plus is equipped with white LED headlight which is button-operated. As an important notice given by the manufacturer, while charging Monorover R4, users should not leave it unattended or overcharge it. In the box, users will find an instruction manual, a charger and the scooter itself. One of the great advantages of Monorover R4 Plus is the design and material used in this model which overall makes it very lightweight. Unlike many other electric scooters, R4 Plus’s handlebar could not be adjusted. That shouldn’t be a problem for most people since they’ve considered the average height for most riders when designing the handlebar. 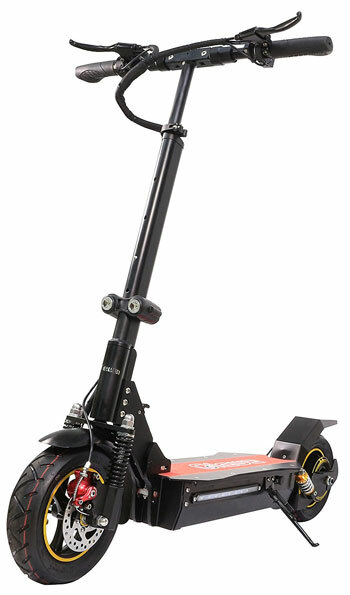 As a more affordable alternative to Monorover R4, Ancheer S600 is another electric scooter which is easily foldable and portable. Other similar models such as Ancheer S300, S500 or S800 could also be found at Amazon website. 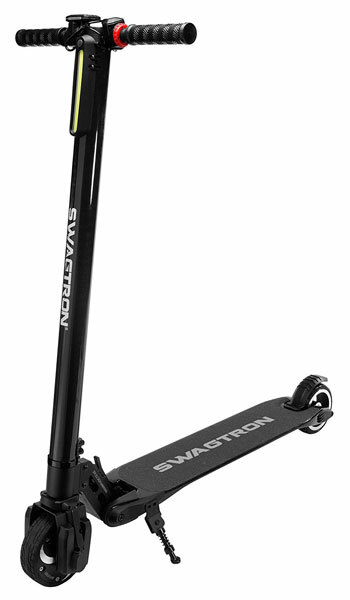 Made by the well-known producers of various models of scooters and hoverboards, SWAGTRON, Swagger is one of the best-selling models of electric scooters at online stores such as Amazon. Backlit display: showing battery level, odometer, speed, etc. 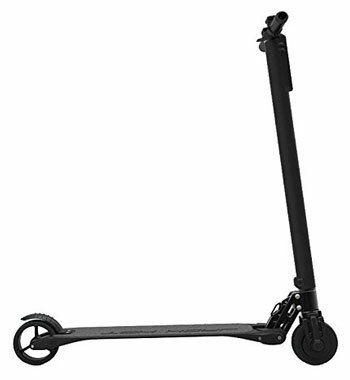 if the slightly higher price compared to Monorover scooter isn’t a problem and a different design than usual models is what is wanted, then eByke folding scooter is an ideal choice. Some of the options and features offered by this product could be rarely seen in similar models. USB charger – while driving, any USB device such as a phone or tablet could be charged. Bluetooth speaker – any phone with a Bluetooth could be connected automatically to the built-in speakers of the scooter. 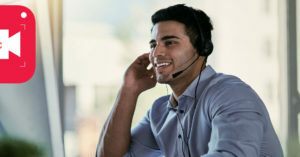 In addition, no headphones are needed to listen. LED dash board – temperature, USB phone charger, mileage, cruise mode, battery life and speed are displayed on the screen. Night riding would be allowed due to the headlight in addition to safer driving in other times. 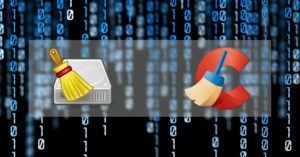 The last item in our list is for those looking for a special product with special features. 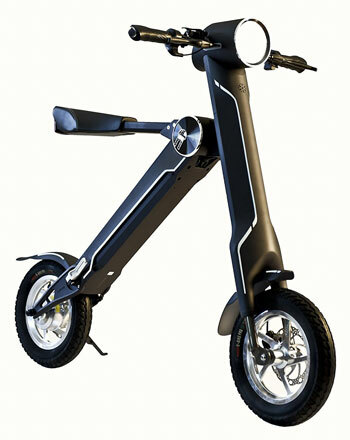 As seen above, these stats make this electric scooter for adults very suitable for commuting especially for longer distances.